Love, it’s a glorious thing. And of course his touch. Welcome to the official kick-off for my book launch! 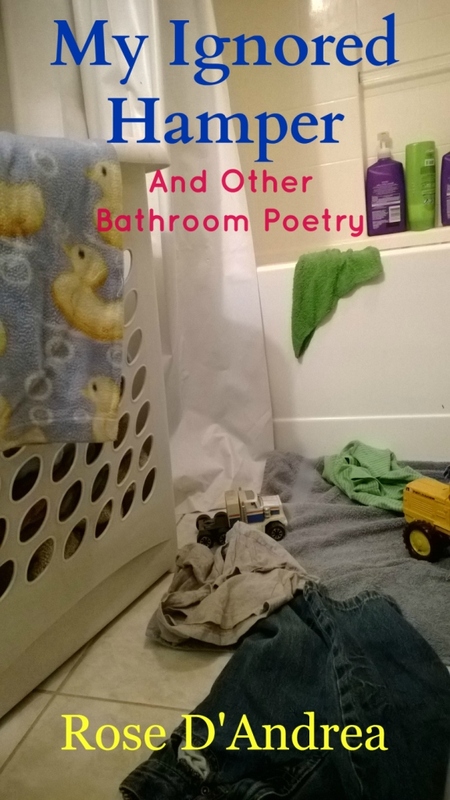 My first book, My Ignored Hamper and Other Bathroom Poetry, is now available on both Smashwords and Amazon Kindle at the price of $1.49. But just for you I have a coupon for Smashwords. Here’s the code: GS49E Smashwords says the code isn’t case sensitive, so don’t stress over the shift key. This is where the normal authors usually put an excerpt, and who am I to buck the trend? Fellow Authors, what was it like for you the first time you published something? Also, what did you do to celebrate? How could you cover us in snow like this? Preparing for spring time rain and mist. I am ready for flowers and bird song. 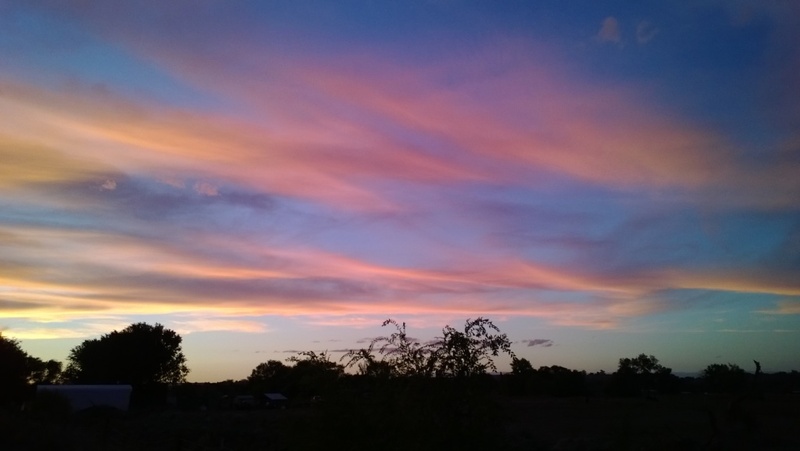 No more of this gloom and cold. The weather is getting squirrely here. I know it’s just our turn, but we already had snow. Now it’s just piling higher. What is worrying me is the couple days in the 40’s we’re supposed to have around the middle of this coming week. With all this snow I hope the area doesn’t get flooded out. I can feel those eyes following me. So he can drop on me. And hand it over, my hero of many feats. “Won’t you kill that monstrous beast? I cringe and turn away as you smash it. The fate we chose for it. “It’s dead now.” You announce to me. But I still have a prize to pay. I follow you, so you can take it from me. my husband introduced me to this group shortly after we met, and they kind of stuck. It hurts to fall down. But some of the best discoveries were only found through accidents or pain. Hmmm, according to my schedule, Saturday is my day for poetry. So that means I have to come up with something. And harder at the same time. Bing or Google are a lifeline. Want to get some work done? Need it done in a hurry? Yeah, that’s a big fat no. Take twice the time you expect. The darn thing works great all day. Not pretty, but there you have it. A poem. A raw one at that. Only touched the backspace for misspellings. I would usually spend about an hour pouring over every detail and making everything all nice and pretty. Tonight, however, I thought you wouldn’t mind seeing behind the curtain a little. Heehee, look what I found.